Save 30% * New! Avast Internet Security 2019: Proactive security against ransomware! 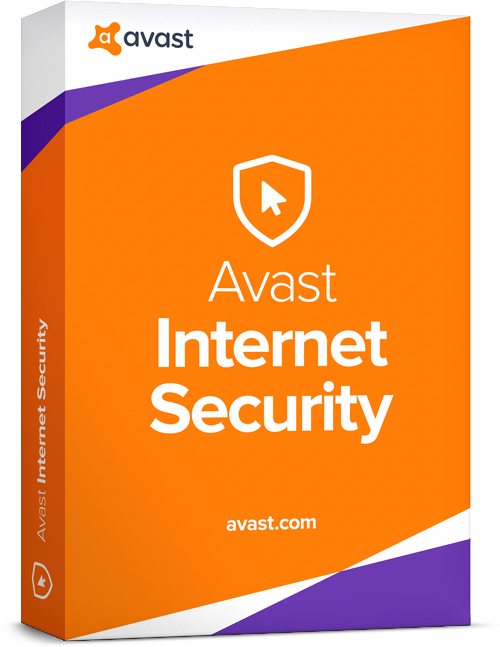 Avast Internet Security includes a variety of features in addition to the antivirus and antimalware engine, helping you to keep your data private and stay safe while you are online. Captures emerging threats in real-time through the Avast Threat Labs. Avast Internet security 2019 analyses in real time the suspicious behavior of your files to block them before they damage your computer. Block ransomware from changing, deleting or encrypting your valuable files. Sensitive Data Shield - new! Sensitive Data Shield, will let you scan your computer for any .xls, .doc, .pdf, and .txt files containing private data, and then seal those files off from unauthorized access. The files stay where they are in your folders, only they are wrapped in Avast-level security that needs authorization from you to open. Advanced anti-phishing technology - new! With machine learning and image recognition, bad sites are identified faster. Avast Internet Security 2019 blocks quicker the fraudulent websites that often attempt to steal your credentials. Too many passwords, none of which is safe? It’s fairly common. Remember just one, and Passwords will take care of the rest. Do not disturb mode - improved! Whenever you’re gaming, watching movies, or presenting in fullscreen, we’ll keep distracting notifications away. To run avast! 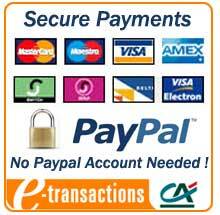 Internet Security your PC must meet the following requirements. Navigate safely, and let the most-trusted antivirus protect you from all attacks. Run a one-click scan for threats, updates, network security, and PC performance. Spot exposures on your network to prevent attacks on your router and other devices. Protect yourself from fake websites that collect your login data. Remove annoying browser toolbars and restore your preferred search engine. Do not disturb mode Improved! Automatically puts your notifications on hold while you are playing. Protects your sensitive files against unauthorized access. Know which emails are spam before you open them. Make your computer invisible to hackers.